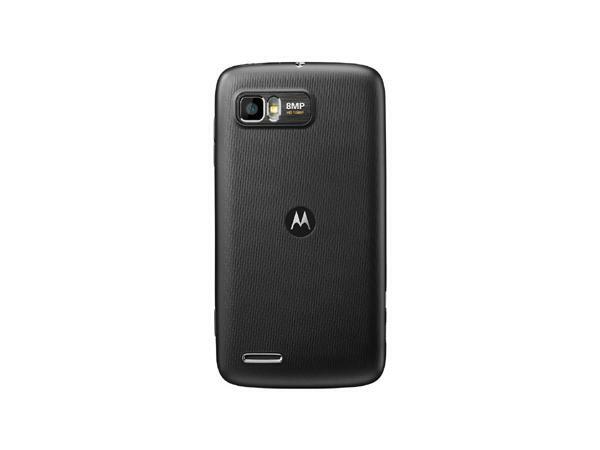 Can you imagine, just 9 months ago Motorola has released Motorola ATRIX 4G. At the time of its announcement it was considered as the �world�s most powerful smartphone�. And now its successor Motorola ATRIX 2 is already launched. Motorola ATRIX 2 looks even better than the original ATRIX. It is so nicely designed that it looks good in anyone�s hand. It comes in a marvelous black colour and has a good list of features like Accelerometer, Proximity Compass, Pushmail, Email, Picture ID, Ringer ID, etc. 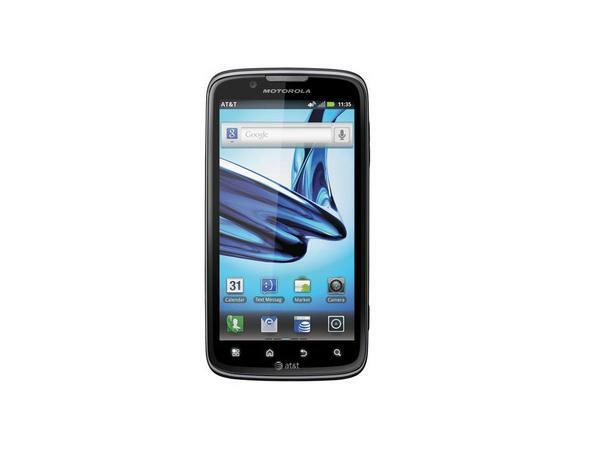 The Motorola ATRIX 2 is a 4G phone and uses the AT&T HSPA+ network in the US. It runs on Android 2.3 Gingerbread Operating System. This smartphone comes with 4.3� inches qHD display that helps you to view incredibly clear pictures and videos and has the resolution of 540 x 960 pixels. The dimension of this mobile is 66.0 x 125.9 x 10.4 mm. Now there is no need to worry about the scratches on the screen as this is covered with Gorilla Glass and Oleophobic Coating which ensures your fingerprints can be easily wiped off. It consists of 1GHz dual core processor with dual channel RAM and advanced 3D graphics which provides up to 2x faster processing. Now capture every detail of your life anytime and anywhere with ATRIX 2 as it is equipped with the 8 mega pixel camera that supports 1080 pixel HD video recorder as well as front facing VGA Camera for video calls. You can also listen to your most favorite list of songs in this mobile as it supports various music formats. What else? There's a Smart Audio Bass present in this mobile that optimizes bass in Real Time and while using headphones, it produces mind-blowing 3D stereo sound quality. In addition to this, it also has Crystal Talk Plus through which you can hear your favorite songs even in the nosiest environment. Besides, it is provided with 3.5mm headset jack. You can also get connected with the internet with Wi-Fi. Now you can view your photos and videos in the large screen with the help of DLNA present in this device. Share your memorable photos and videos with your friends and relatives with the help of USB and Bluetooth. Besides GPS and Location Services help you to find your destination. 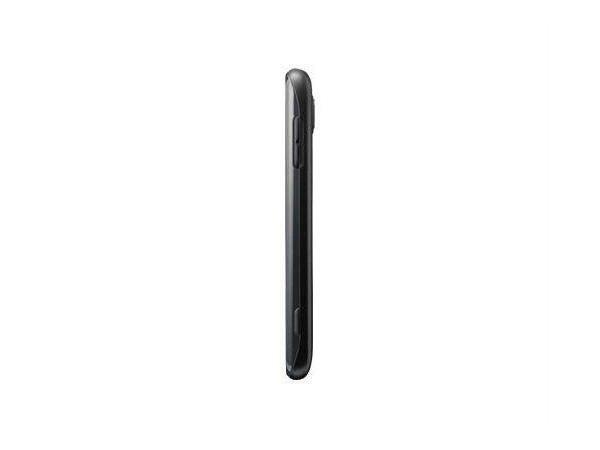 Motorola ATRIX 2 has an internal memory up to 8GB along with 1GB RAM, its memory space can be expanded up to 32GB through micro SD memory card slot. It consist of Standard Li-Ion 1785 mAh battery, that gives 382 hrs of standby time and about 8 hrs 50 min of talktime. With such an advanced features incorporated in such a stylish Motorola ATRIX 2, it is sold in the market at an amazing rate of Rs. 22,029/- in India.